Bookings can now be taken for activities other than diving, these activities are perfect for non diving days and for friends or family who don't dive. Add one or more of the following to really make an exciting activity holiday for you and your family. 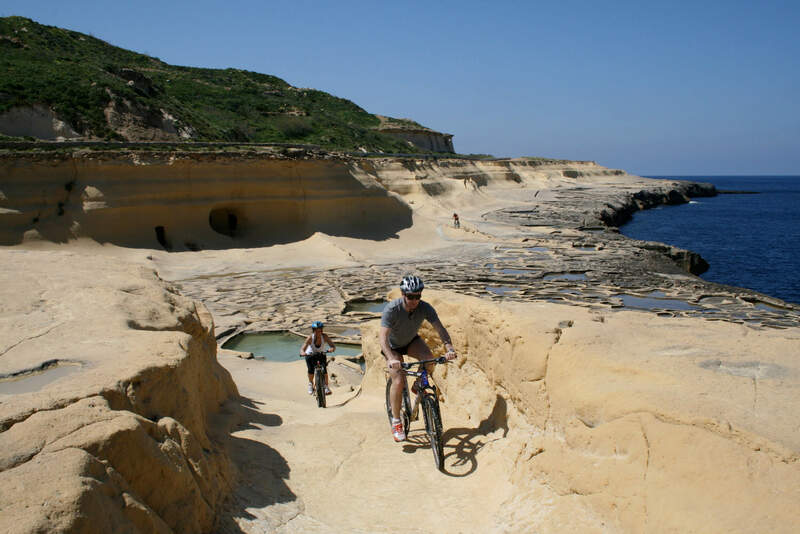 You can choose from a number of adventure activities such as Sea Kayaking around Gozos rocky coastline or maybe climbing or abseiling, biking around the many villages, coastal paths and tracks it doesn't matter whether you are a beginner or an expert, the activities can be tailored to you and your group whether you want a half day or full day or more. 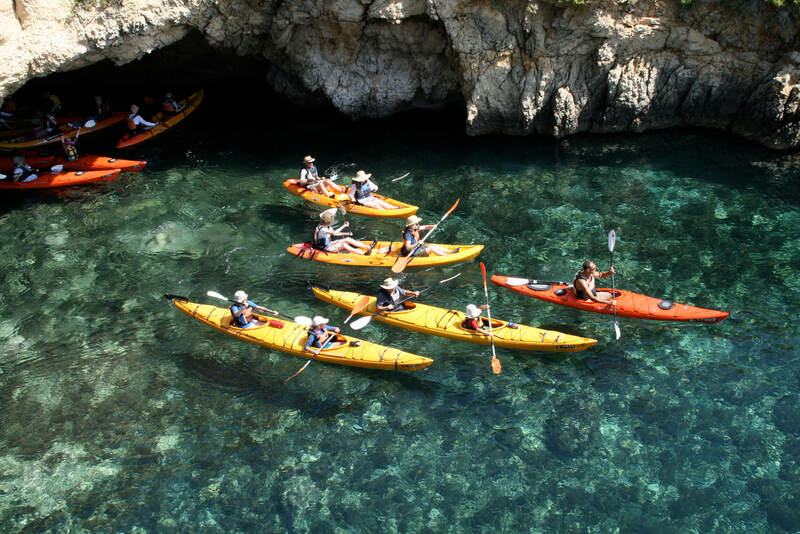 These activites can be combined for example a morning Sea Kayaking along Gozos coastline followed by lunch and then an afternoon Rock Climbing at one of the various locations around Gozo. 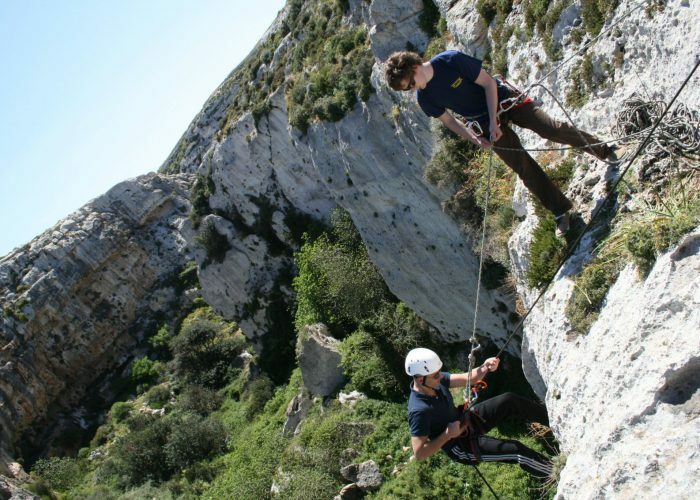 These activites are offered by Gozo Adventures but we can arrange your booking. Whether you are interested in a Kayak trip from Gozo to Comino, visiting the Blue Lagoon, rock climbing at Mgarr ix-Xini or taking in the sights of the Island either on foot or by bike, then please contact us for prices and more information.